Everybody’s talking about the arrival of Spotify in India, a country full of opportunities. Spotify keeps on with its international expansion. On February 26th the music streaming platform landed in one of the most important digital markets in the world: India, with more than billion population, is the second most populated country in the world—after China, where the service is not available. India has welcomed Spotify with open arms. Only one week after its arrival, it managed to add more than 1 million users. As usual, the platform offers a freemium rate with ads as well as a Premium version with extra features, having a price of 119 rupees (about 1.49 euros). Daniel Ek’s company is not alone in the Hindi market. The cake is split with popular services with similar prices, like Apple Music (120 Rupees/month), Google Play Music (Rs 99 a month) and Amazon Music, the cheapest option charging 1,000 Rs a year. Not to mention their local services such as Jio Saavn (120 Rs for its Lite version and 250 Rs for Pros) and Gaana (99 Rs per month). Which are the challenges of Spotify in India? The truth is that India, with 400 million smartphone users that spend an average of 21.5 hours listening to music per week, is a country with a great business approach. According to the last Global Music Report 2018, the English language makes up over 50% of 2017’s biggest hits, followed by Spanish and Hindi. 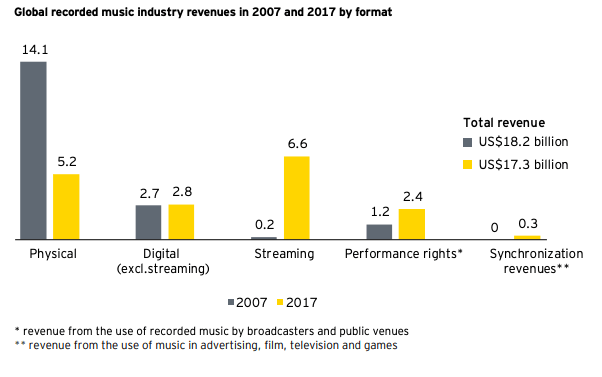 Furthermore, A billion screens of opportunity recent study describes that the music industry in India grew 10% in 2018, up to 14,2 billion Rs and is expected to reach 19,2 billion Rs in 2021. More, by December 2018,5 billion music streams were generated-excluding YouTube viewers. All this in a panorama of increased digital revenues, performance rights and synchronized rights. Source: ‘A billion screens of opportunity’ 2018 India music report. All that glitters is not gold for Spotify. 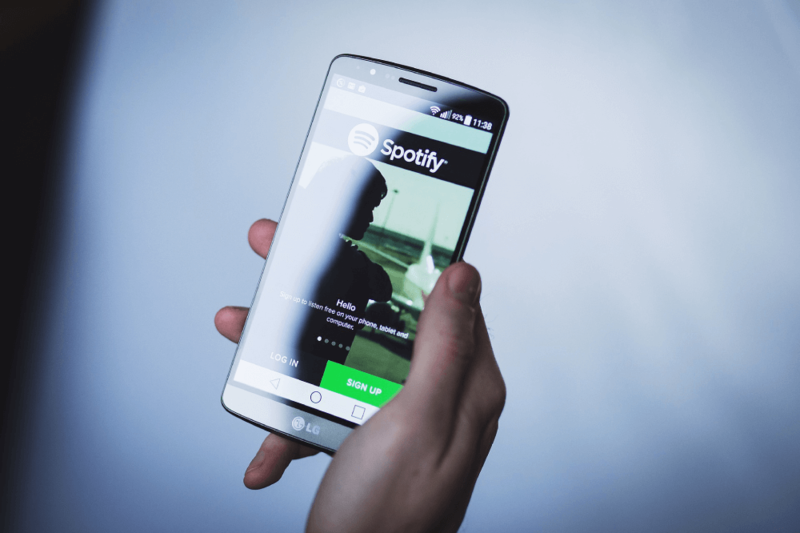 Apart of competitors, there are some issues regarding music streaming in India, like piracy (committed by three out of four listeners), the reluctance to pay for music and the cost of running a music streaming platform because of that. As the report states, “given the price-sensitive nature of Indian consumers, bundling will drive growth of audio streaming in the next few years, and most consumers would accept the base no-frills package offered to them by telcos and other platforms”. As a consequence, “bundled streaming consumption could grow to over 75% of the total market by 2021″. This entry was posted in Digital Music Industry, Music Tech. Bookmark the permalink.